I once told that joke at Thanksgiving dinner, and several family members almost choked. Gorgeous. I love San Francisco. My father grew up in Petaluma, went to Berkley, so I was in SF a lot as a kid to visit relatives. Lots of photo ops there! Sorry to hear about all the wildfires near Mendocino – one of my fav places. the sunset can also be a chance to allow things to come to an end. This is so gross it is extremely funny!! 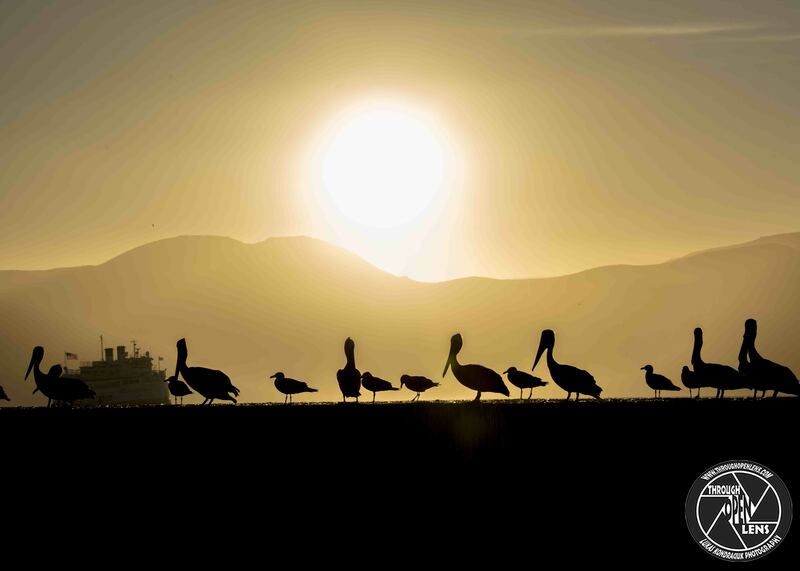 Nice one….love pelicans …there’s many where i live.